Available in Child size Small (4-6), Medium (7-8), and Large (10-12). This Angelica Costume is an officially licensed Disney Costume (TM). Includes shirt with fest and pants. 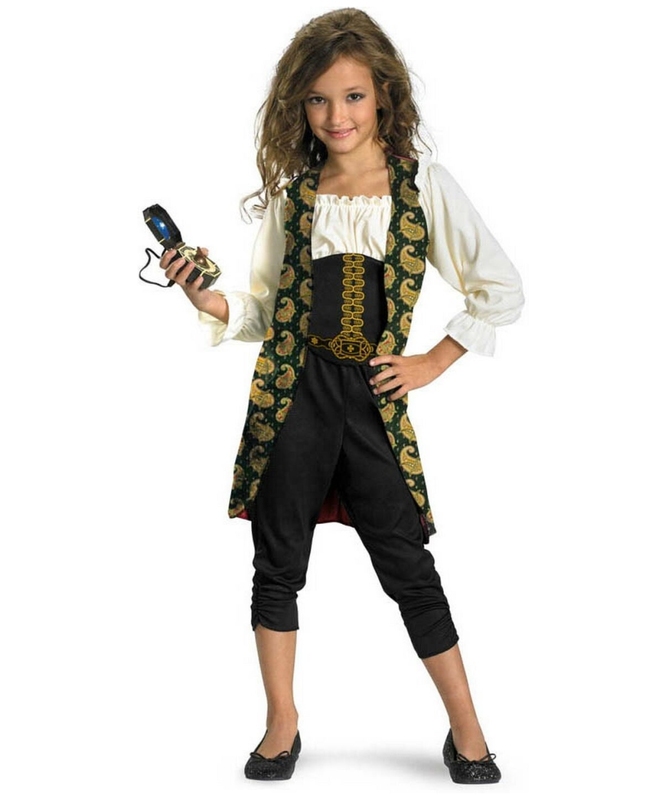 Please note this Angelica Costume does not include shoes or toy compass. Angelica Costume includes ivory peasant style long sleeve top, attached to a long green, yellow and red printed vest print front, black and gold screen printed corset style bodice, back of costume is solid deep red, and black fabric pants. 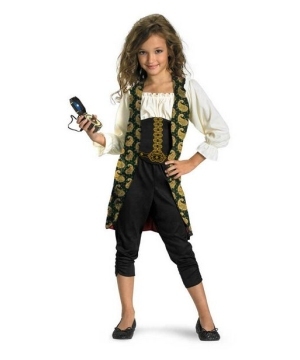 Please note this Angelica Costume does not include shoes or toy compass. 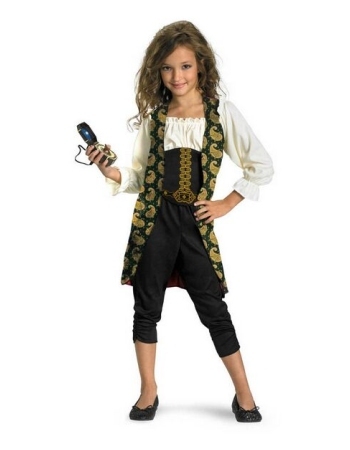 This Angelica Costume is an officially licensed Disney Costume (TM). 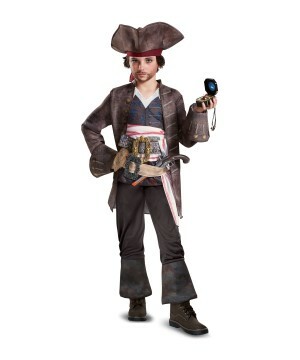 This Halloween Costume is Available in Child size Small (4-6), Medium (7-8), and Large (10-12). Care instructions: Do not wash. Do not iron. 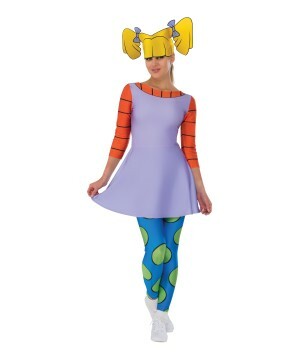 The Angelica Rugrats Women Costume brings a dress, leggings and a headpiece. 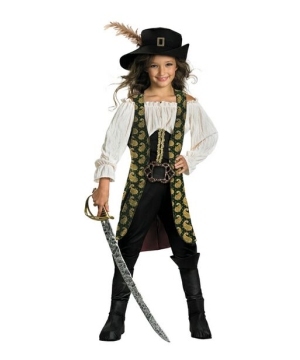 The Baby Girls Jack Sparrow Toddler Costume brings a tutu styled dress and hat.